The consultation started on 17th April 2018 and ends on 12th June 2018. 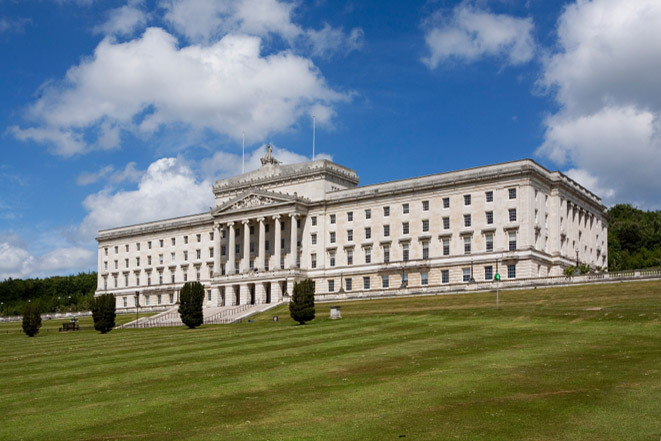 The department states: "Within the (draft) Programme for Government there is a commitment to review Northern Ireland’s legislative framework for helping to tackle anti-social behaviour. As a result, there has been ongoing examination of the developments in anti-social behaviour legislation and powers within other jurisdictions, to determine whether replicating such powers in a Northern Ireland context would be appropriate. This consultation seeks views in this regard." Views are sought from stakeholders including LANI and members of the public. The LANI response is currently being prepared. Members should submit their own responses by 12th June.